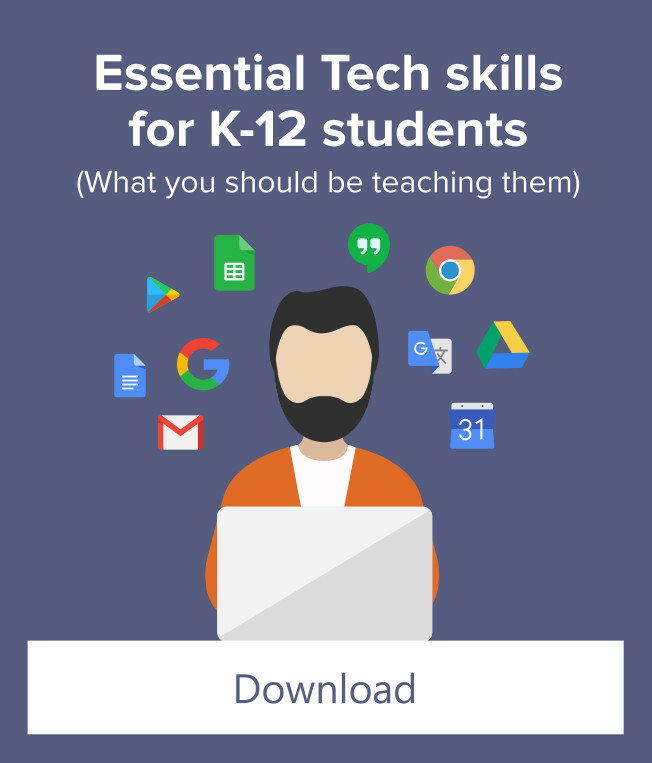 Young students will need to learn basic computer skills and knowledge in order to use their Chromebooks well. Lead them in the following activities early in the school year, so they can get comfortable using a Chromebook sooner. Even young students should have their own account to log into, not a generic class account. They CAN do it! Give students time to practice and master this skill. Turn it into a game! Keep track of how long it takes the entire class to log in. Write down the times in a visible location. Each day, challenge your class to see if they can beat the previous class log-in record. 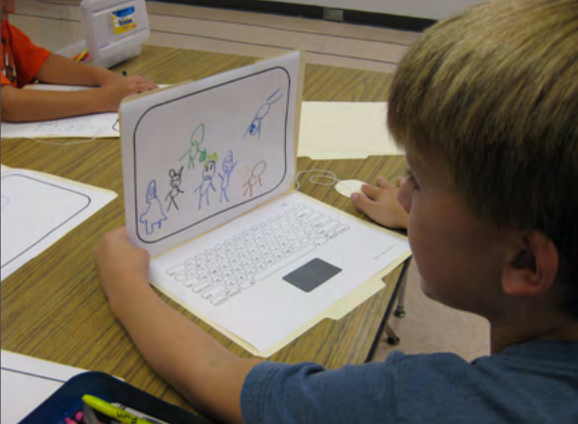 Paper Computers: Before allowing students to use a “real” computer, have them build a computer out of paper and identify important parts such as the trackpad, screen, power port, USB port, search key, etc. Computer Bingo: As a class, make a list of all of the important parts of a computer. Write each of the parts on a slip of paper and put them into a bowl or basket. Have students fill out a bingo card with some of their favorite components, then play BINGO as a class. 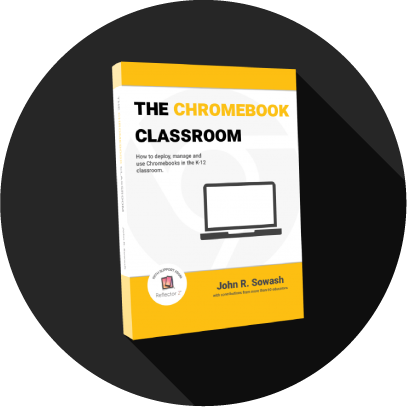 Simon Says – Chromebook Edition: Provide each student with a Chromebook. Give students simple tasks to perform: open a new tab, log out, open the Learn To Count app, close the lid, etc. Lesson submitted by Mary Hankins, K-5 Technology Teacher, Owosso Public Schools, Michigan. 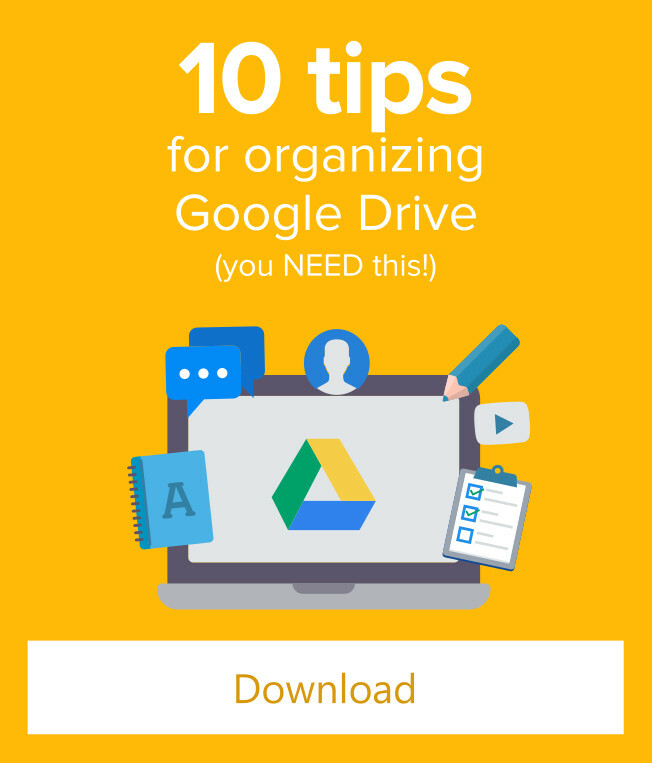 Do you have Chromebooks in your Classroom? 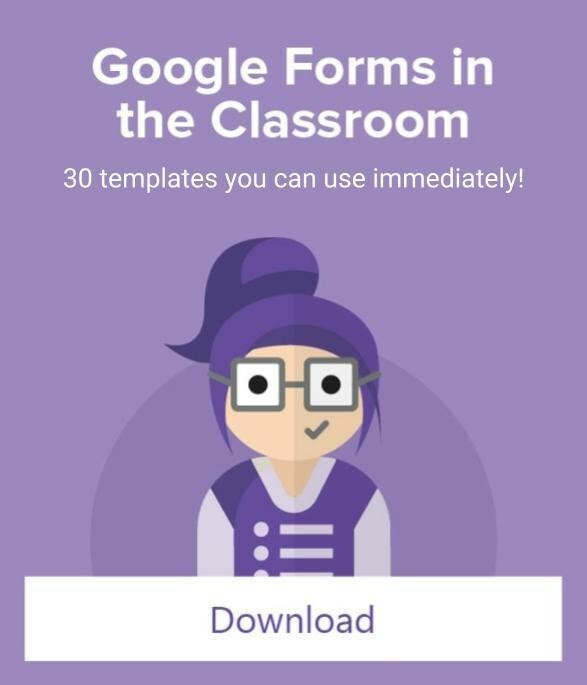 Download a free chapter of my book, The Chromebook Classroom!